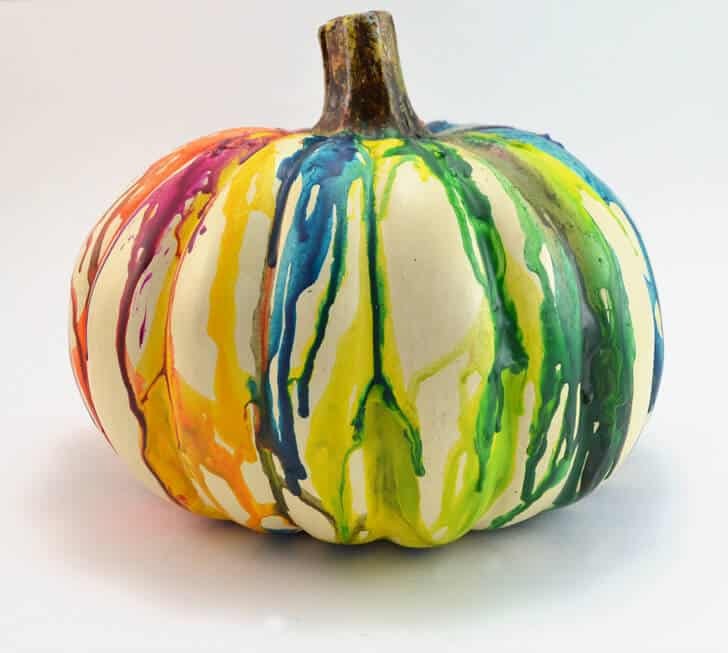 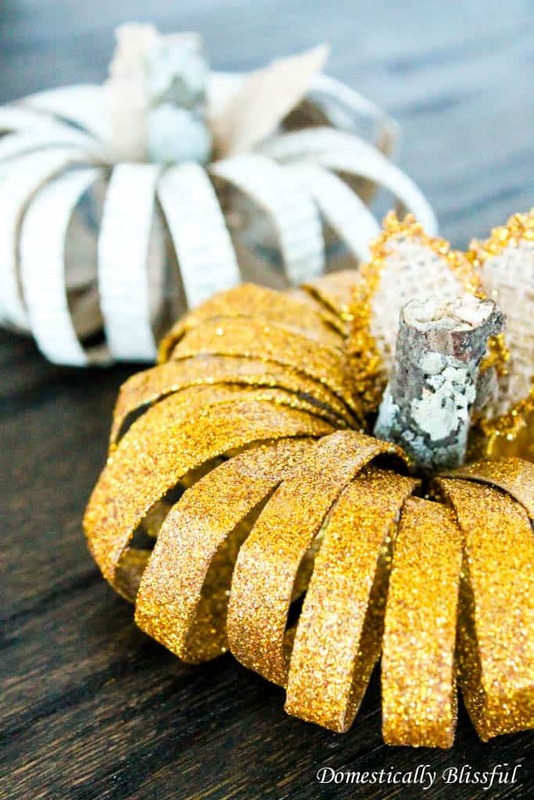 If you think that carving pumpkins is icky you’re in the right place because we’ve got some unusual pumpkin decorating ideas without carving that both kids and grown ups will love! 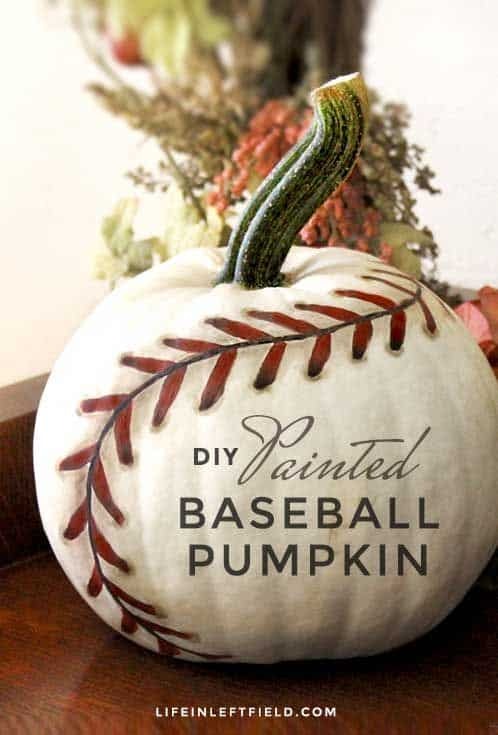 I’ve never been too keen on carving pumpkins, it’s an awful lot of mess and effort and then they don’t ever last long. 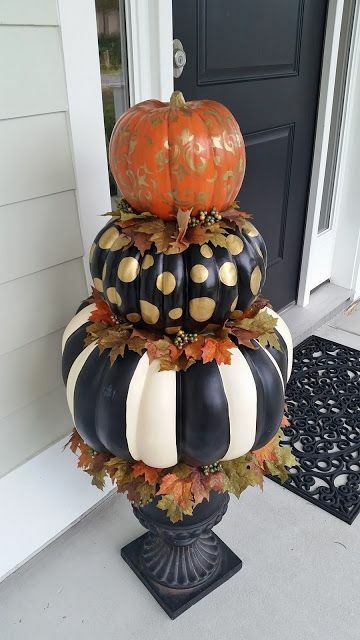 So this year I thought I’d see if there was a way to decorate with pumpkins without the guts and gore. 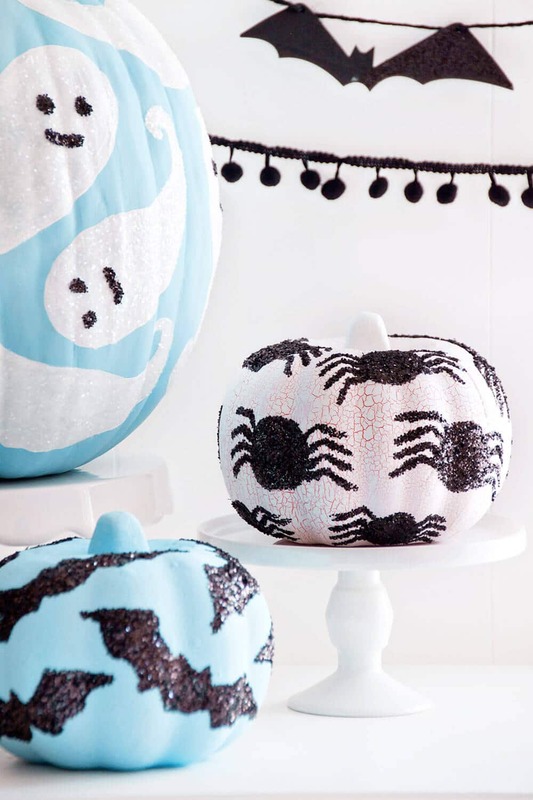 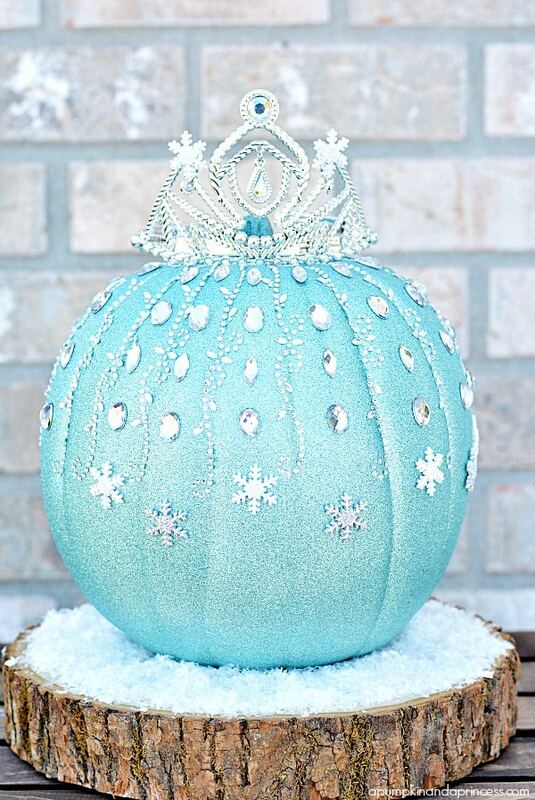 And I found a whole stack of unusual pumpkin decorating ideas – without carving! 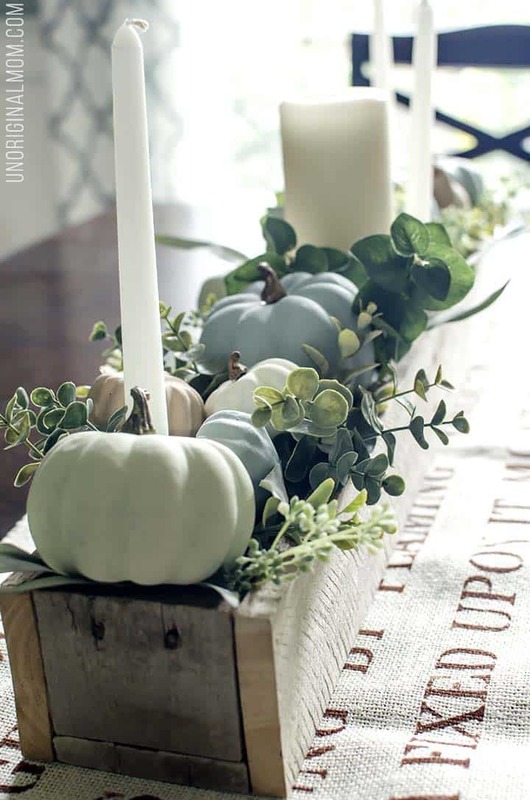 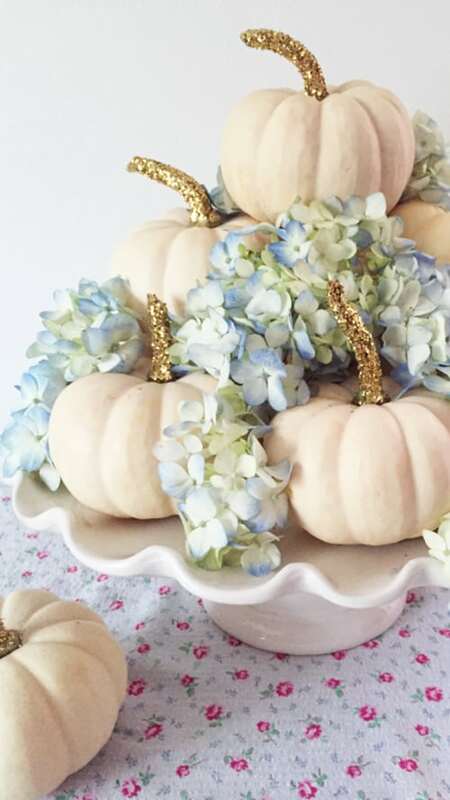 And the no carve ideas I found will look gorgeous as part of your Fall decor at home, or as a party centrepiece or even for a Fall baby shower! 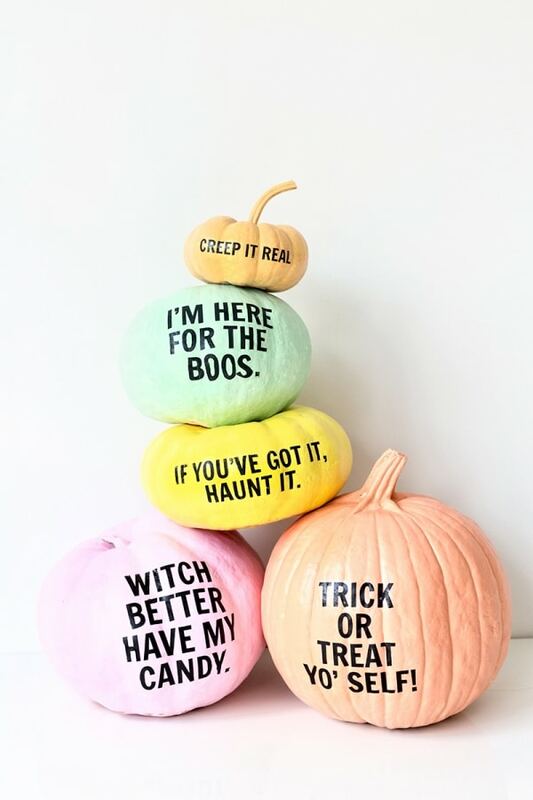 I found everything from confetti pumpkins and pumpkins made from bandanas to chalk painted pumpkins and even one that looks like a unicorn! 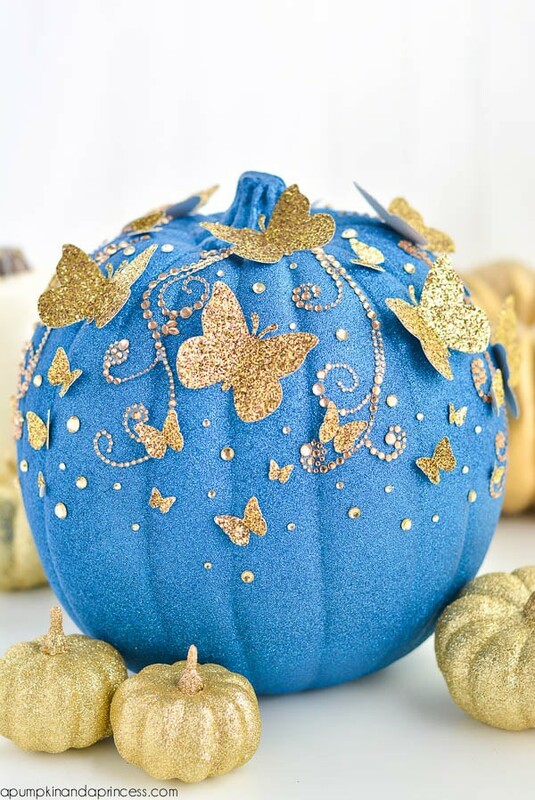 No carve pumpkins are perfect for decorating your home throughout the Fall, but what if the kids want to get involved too? 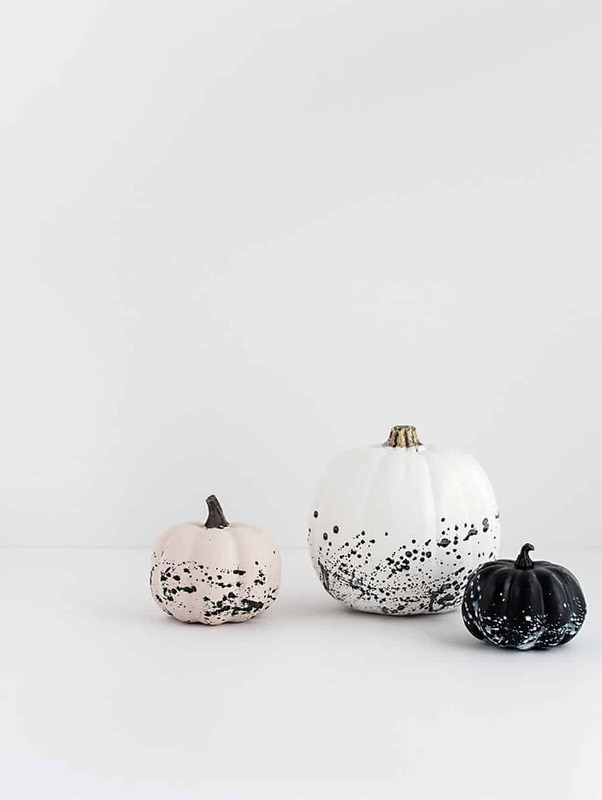 These no carve ideas are perfect if your kiddos are squeamish and don’t like carving up their pumpkins, this way they don’t have to miss out on the fun! 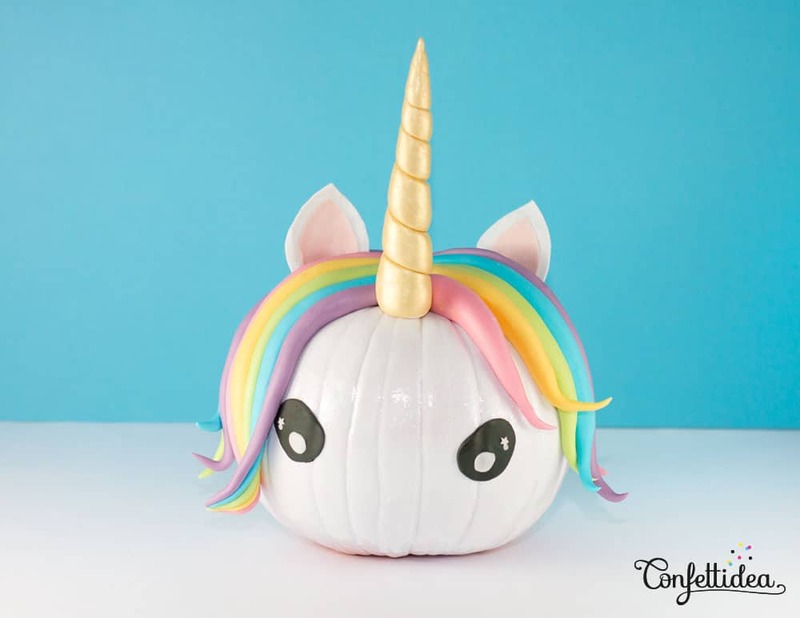 ==> how to make magical unicorn charms video! 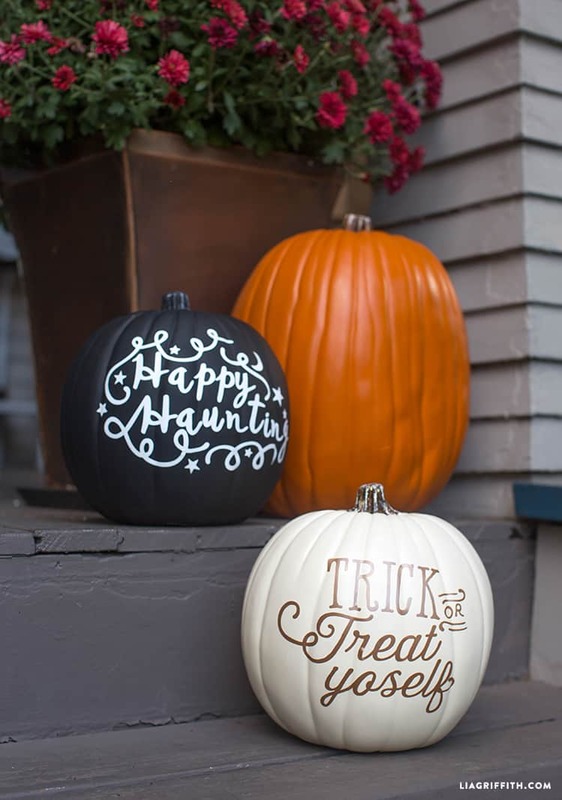 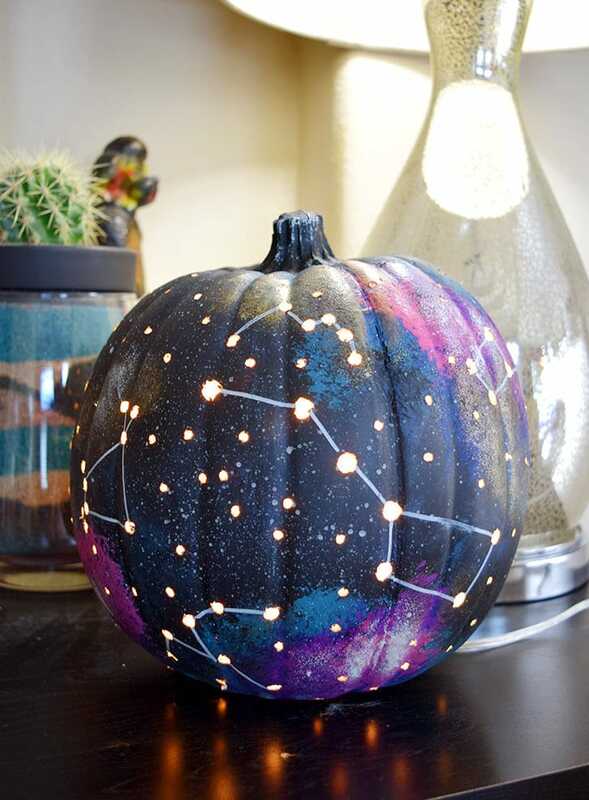 Ok now we’ve done all the cute kid friendly pumpkin ideas let’s look at some grown up designs you can use to decorate your home for Halloween and Thanksgiving. 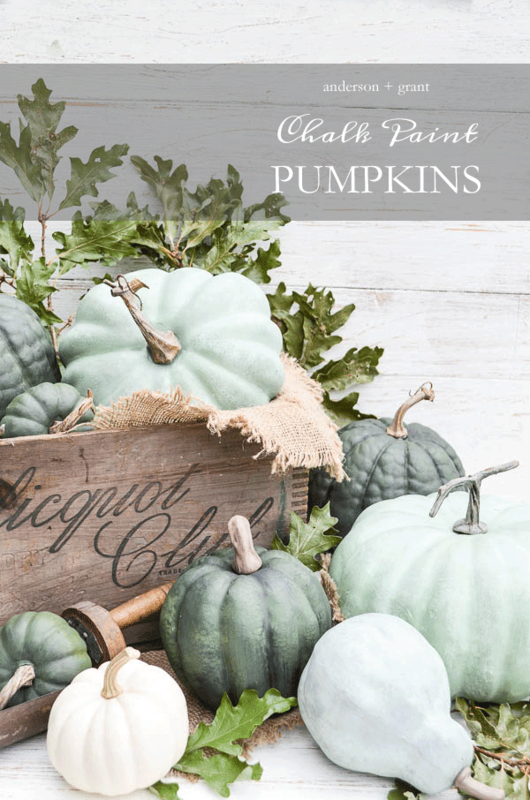 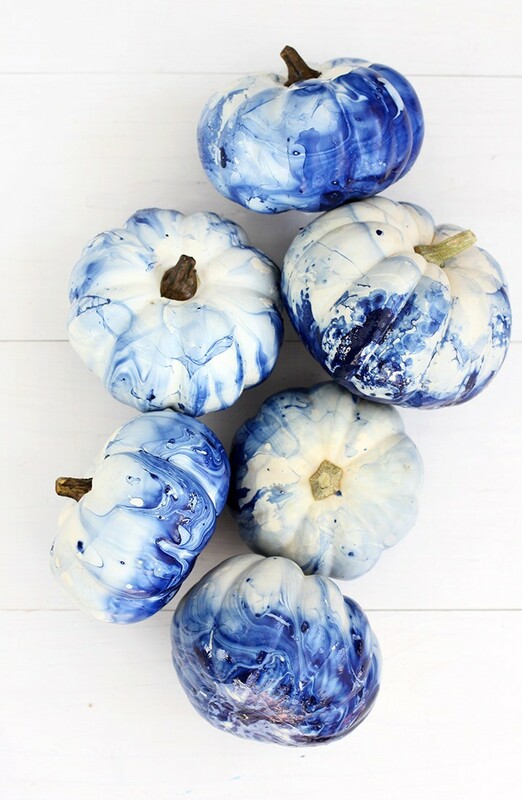 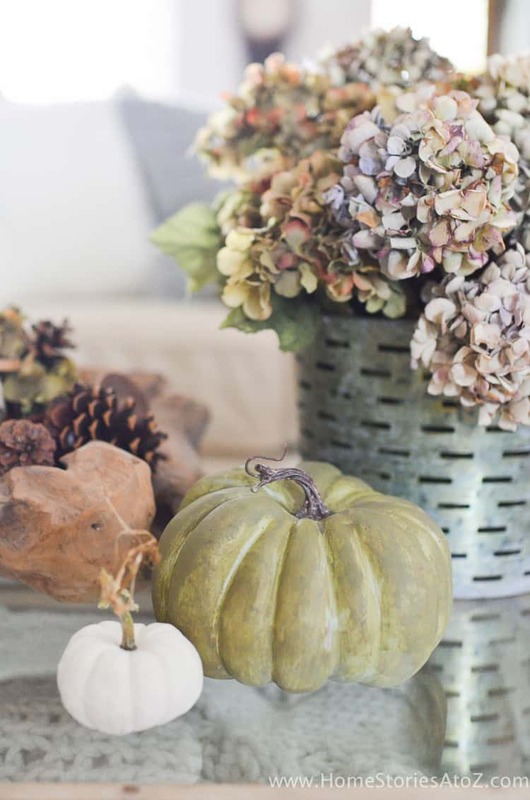 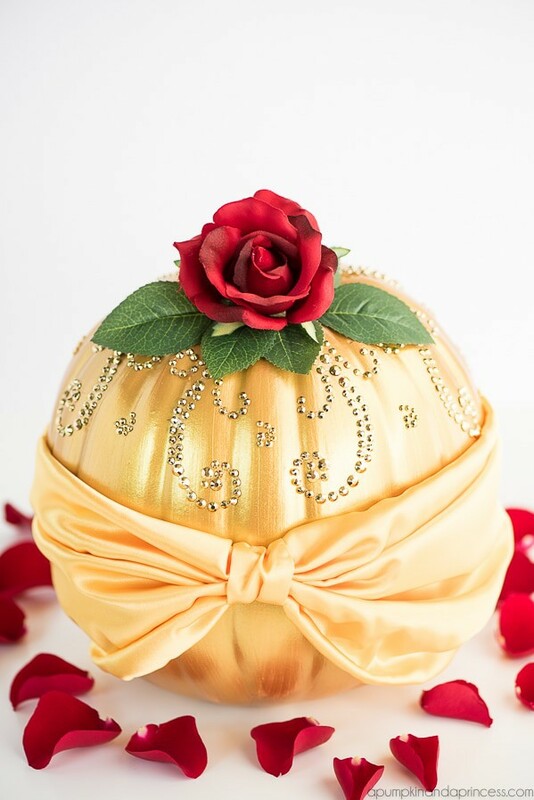 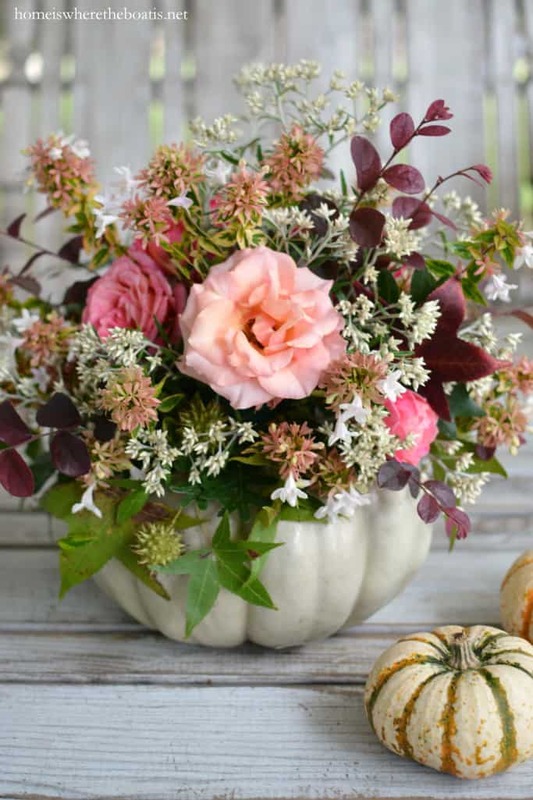 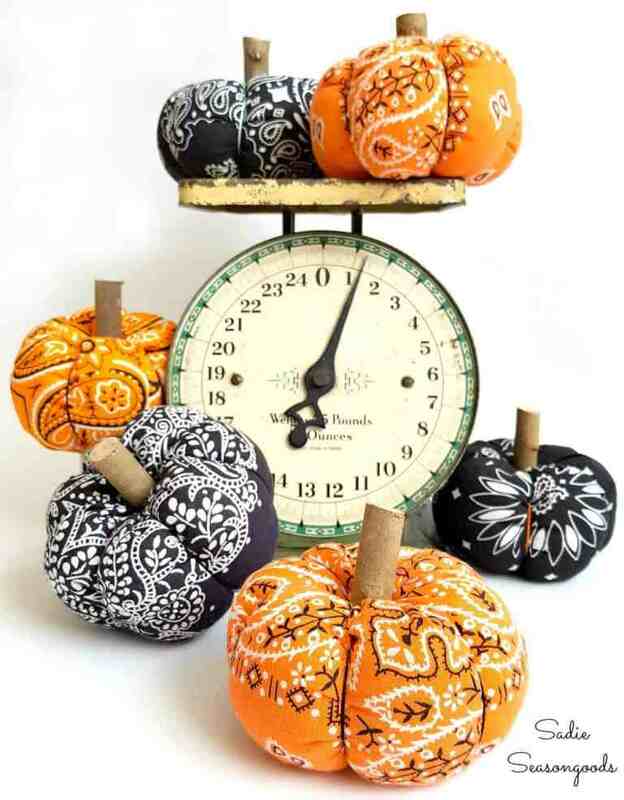 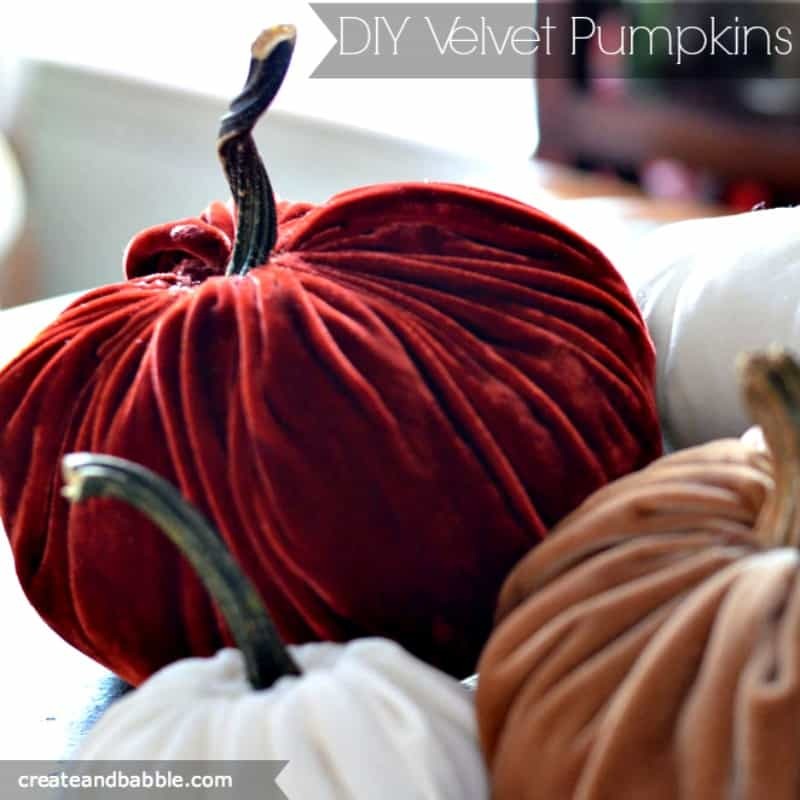 You can use these no carve pumpkins as part of your table decorations or front porch decor. 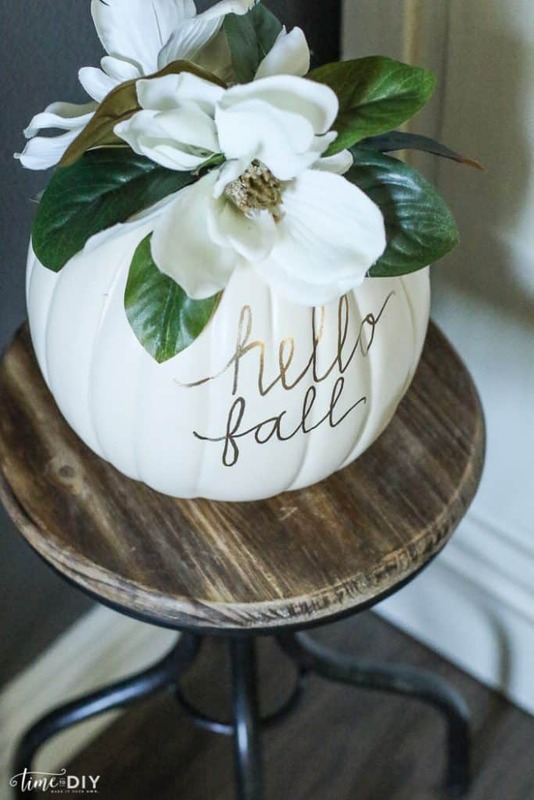 Related Posts: 12 Beautiful Fall Wreaths That’ll Make Your Front Door Say Welcome! 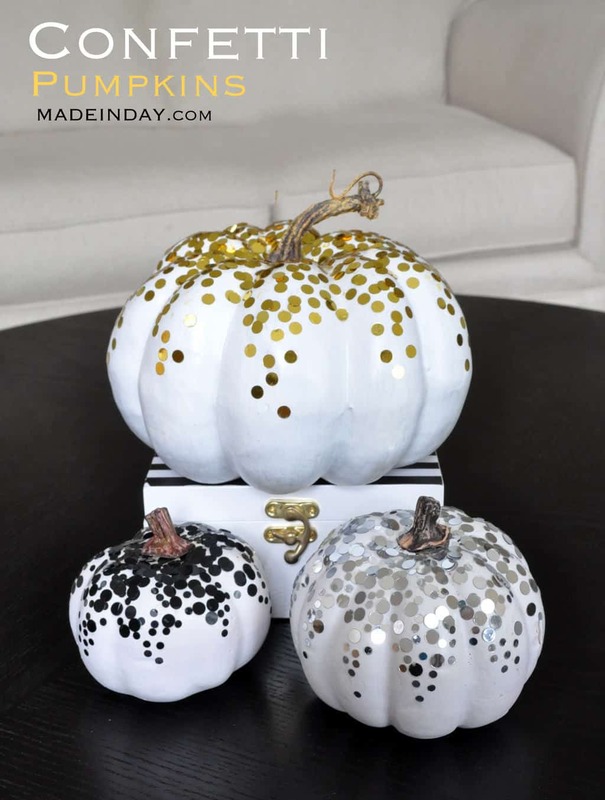 DIY Confetti Pumpkins for Fall Decor!